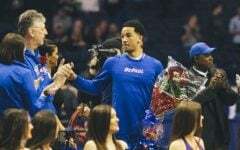 Never before had DePaul walked into Cincinnati or the Cintas Center and came back out with a victory. 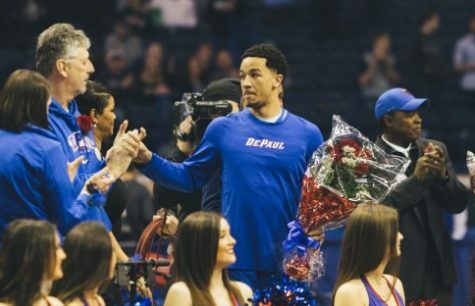 That changed Saturday night, when DePaul closed out the game on a 31-11 run over the final 10 minutes and pulled away from Xavier for a 74-62 victory giving them five wins in the Big East with seven games left. That marks the highest Big East win total since they won six games during the 2014-2015 season. With 10:47 left in the second half, DePaul (13-9; 5-6 Big East) trailed Xavier (11-13; 3-8 Big East) by eight, 51-43. It was the third time in the half the Blue Demons were down by also eight. The next trip down the floor, senior guard Max Strus knocked down a jumper for his seventh point in the game and cut the deficit to six at 51-45. 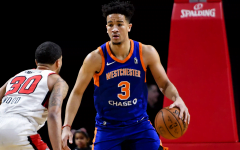 That jumper not only sparked Strus, but also sparked the rest of his teammates who would go on a massive run to close the game. 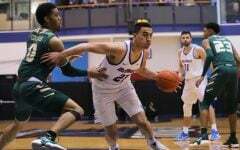 A game that was hanging in the balance for the majority of the game suddenly was in DePaul’s hands down the stretch, and it started once again with their work defensively. 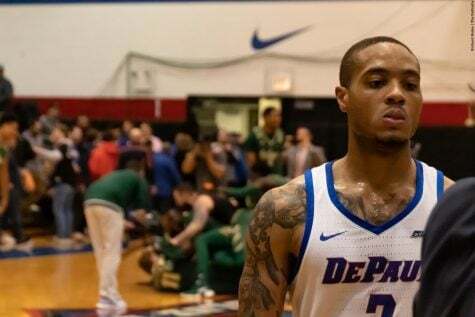 It’s the second straight game DePaul has gone on a late run that once again proved to be the turning point. 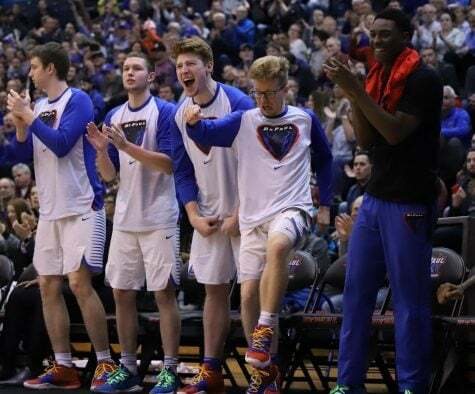 Last Saturday against Providence, DePaul led 57-55 with 3:15 left to play, and it was really anyone’s game to win, but the Blue Demons stepped forward with a 10-0 run to close the game and win 67-57. 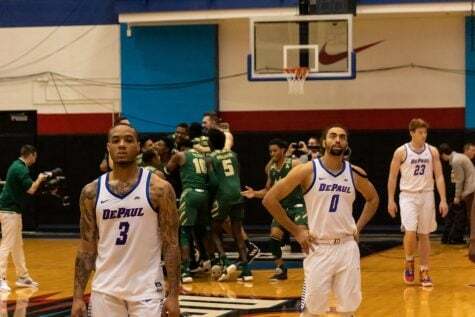 A week later, DePaul put on a similar display, finishing the game on a 21-5 run over the last 5:28 and won another game that could have gone either way. While the final stat line suggests DePaul enjoyed a good shooting night, going 28-62 from the field, it didn’t look like it was going to be that way in the beginning minutes. 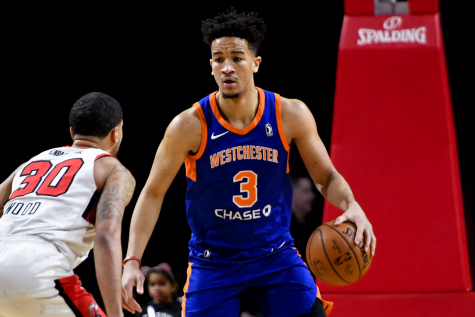 Both teams started 2-22 from the field and 0-5 from the 3-point line. With nearly 10 minutes gone in the first half, the score was just 5-5. However, the final 10 minutes of the half saw both teams start to find an offensive rhythm. 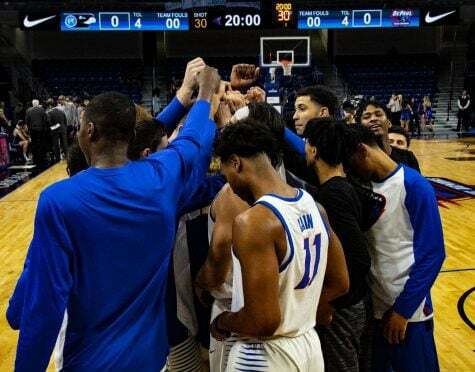 For the Blue Demons it was their usual duo who came through again after halftime in sophomore forward Paul Reed and senior Femi Olujobi, who combined for 18 of the team’s 30 points in the second half. Reed and Olujobi both finished the game with 15 points each and 17 total rebounds between the two of them. The Blue Demons also did a great job of creating fast break points for themselves, getting 14 in the game while Xavier could muster just two. 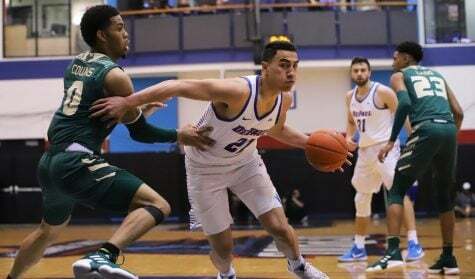 DePaul also used their size to its advantage, securing 14 offensive rebounds, which led to 18 second-chance points for the Blue Demons. When these two teams met for the first time this season on Dec. 29 to open conference play, it was Xavier who went on a 19-4 run late in the game to win, 74-65. 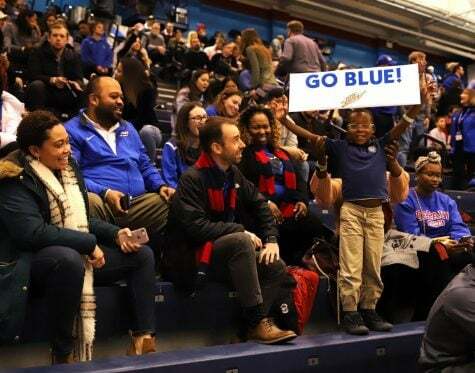 However, with the Blue Demons being able to get their revenge on Saturday, that snapped a nine-game losing streak to the Musketeers and was DePaul’s first win in Cincinnati. 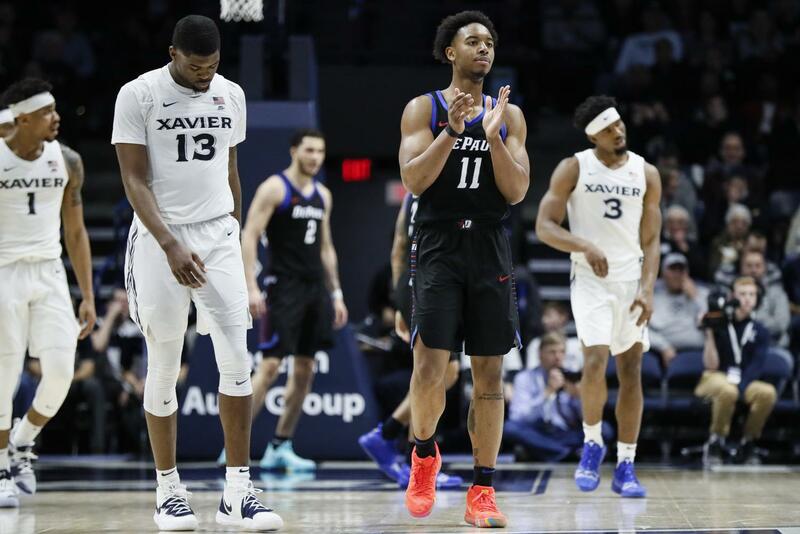 Late in the game, Xavier had five costly turnovers that led to easy transition points for DePaul and something the Blue Demons can build off for the future. 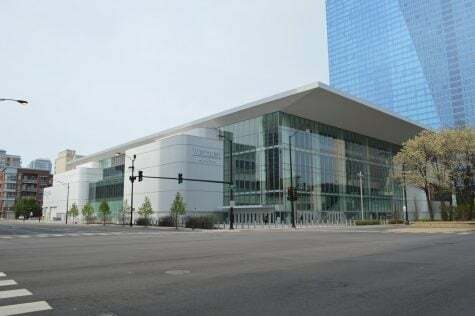 In the last two games, it has been their defense late in games that has caused Providence and Xavier to play out of control and allow DePaul to swing the momentum. “We had a couple of turnovers in a row; that’s what got them going,” Xavier forward Paul Scruggs said after the game, regarding the effect the turnovers had. 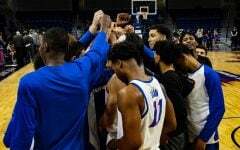 The Blue Demons’ 13 wins this season are also the most since the 2014-2015 season. DePaul will be back in action against Marquette at Wintrust Arena on Tuesday. The Blue Demons currently sit tied for third in the Big East at 5-6.